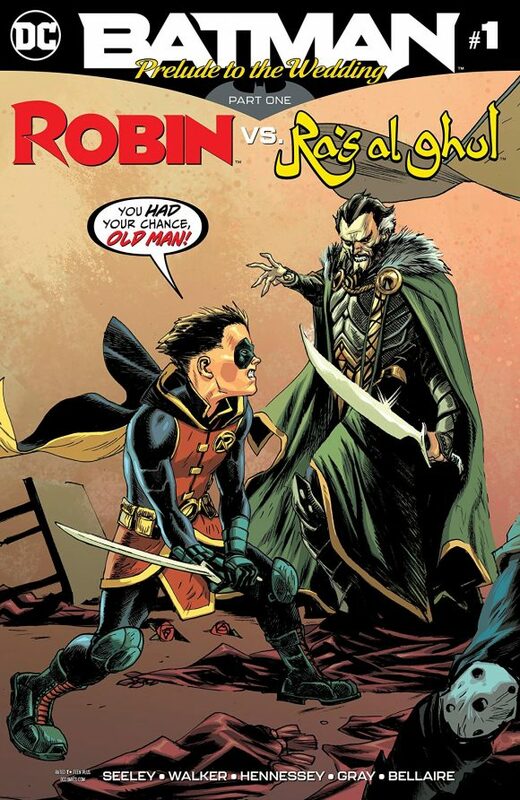 Batman: Prelude to the Wedding — Robin vs. Ra’s al Ghul #1, DC. This is the week that really kicks off what looks to be a huge summer. I mean, just look at this line-up of comics, will you? (Click here for more on that. You’ll dig it.) 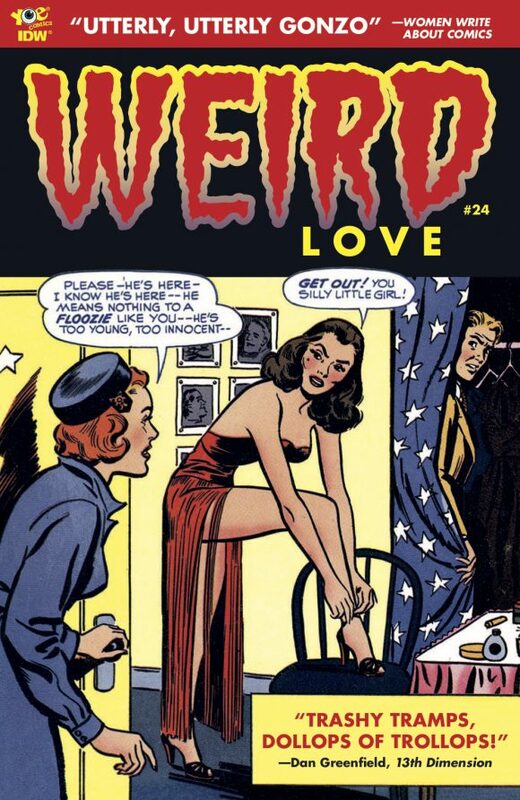 Anyway, the big Bat-wedding is July 4, and this is the first in a series of one-shots to get you in that romantic frame of mind. (Ignore that silly “#1” in the title.) And what can be more romantic that Batman’s son battling his angry grandfather? By Tim Seeley, Brad Walker, Andrew Hennessy and the rest of the Batcrew. 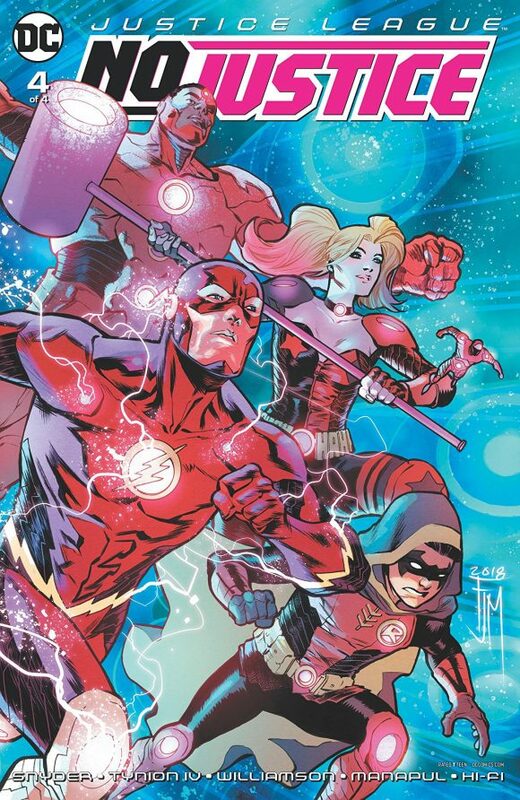 Justice League: No Justice #4, DC. And another big one. 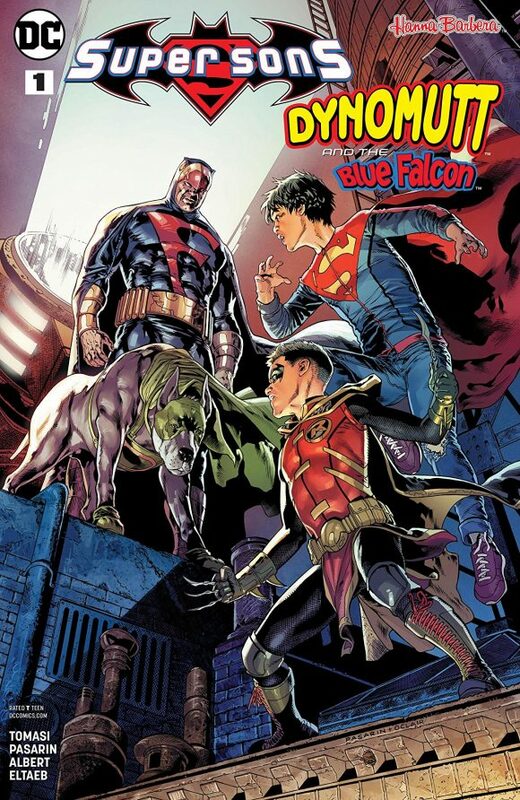 Scott Snyder, Joshua Williamson, James Tynion IV and a team of artists led by Francis Manapul have been telling a classic, whiz-bang Justice League story that augurs well for the future of this particular line of books. The finale to the weekly miniseries brings the Green Lantern Corps into the fray — and will set up this summer’s JL relaunch. By the way, I’m down for a Starro/Martian Manhunter buddy comic, folks. 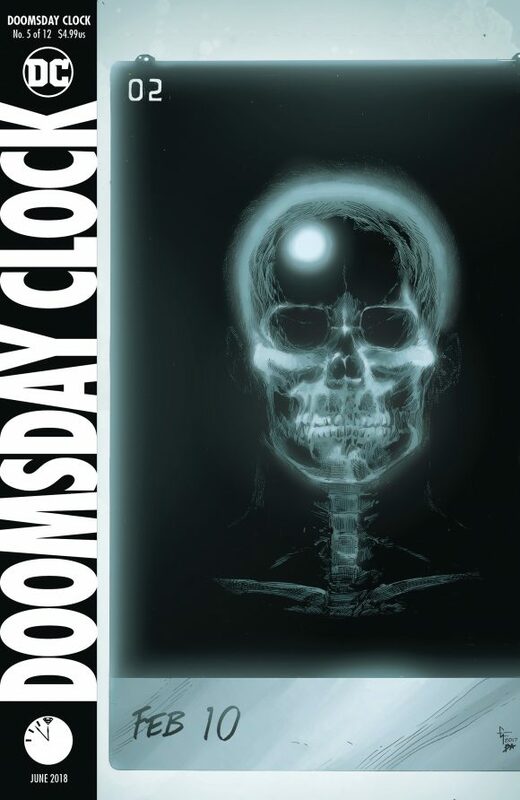 Doomsday Clock #5, DC. Oh, come on now. 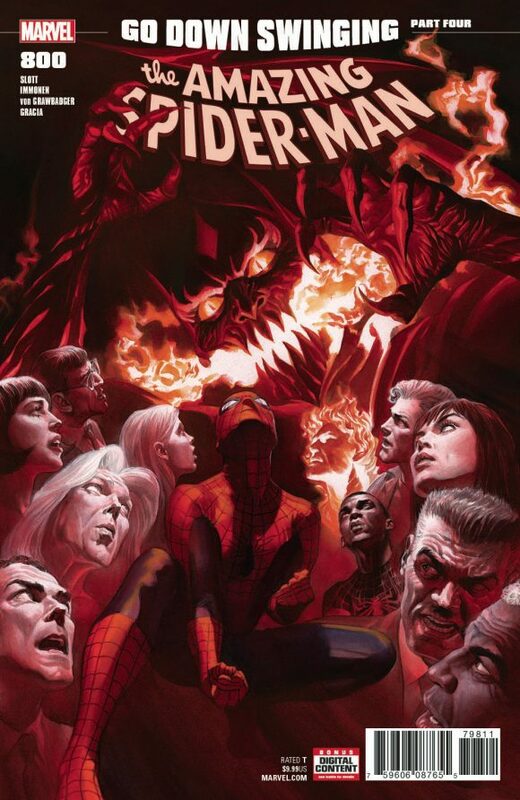 Seriously, how many big comics can come out in the same week? I mean, normally a fifth Wednesday is a little thin — not packed with marquee titles like this. Jeez, DC, spread the wealth around a little, will you? Anyway, four issues in, I’m not entirely sure what to make of Geoff Johns and Gary Frank’s Watchmen sequel but enormous things are promised, so I’m still along for the ride. 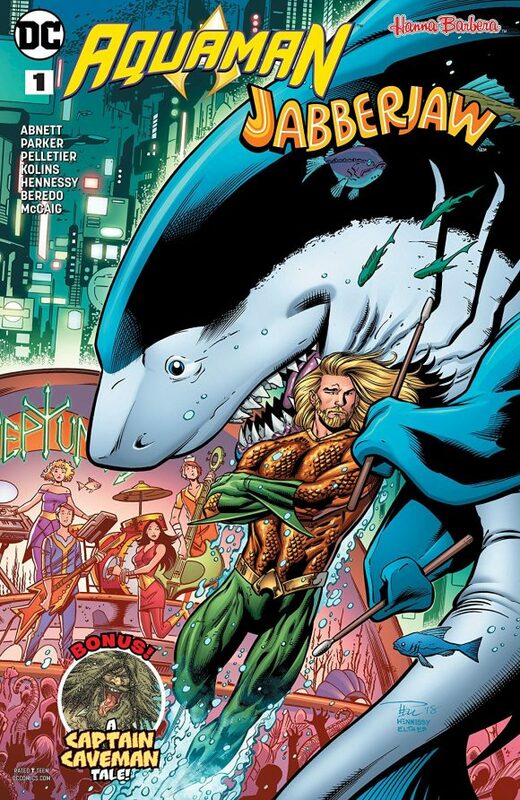 Aquaman/Jabberjaw Special #1, DC. Of all the DC/Hanna-Barbera crossovers from the past year, this is the one that interests me the most. Why? I’m not entirely sure since I wasn’t a Jabberjaw fan as a kid. Maybe it’s the whole idea that Aquaman gets to talk to a fish who can talk back. 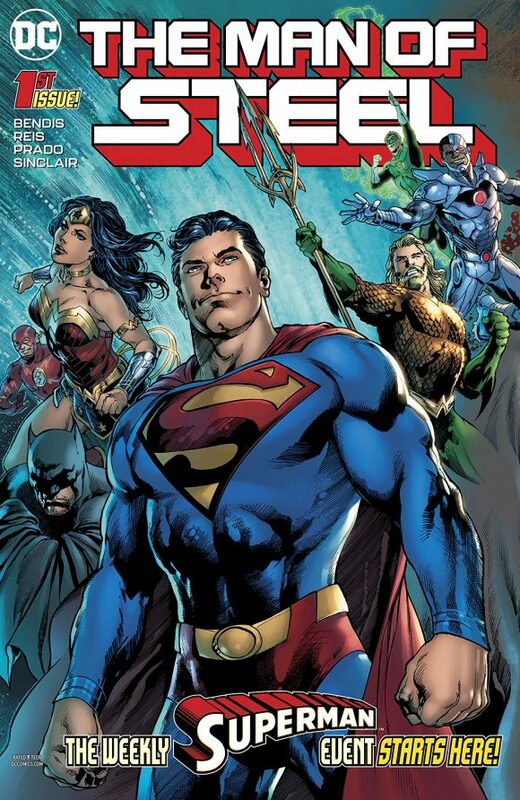 By Dan Abnett, his Aqua-predecessor Jeff Parker, Paul Pelletier, Scott Kolins and others. 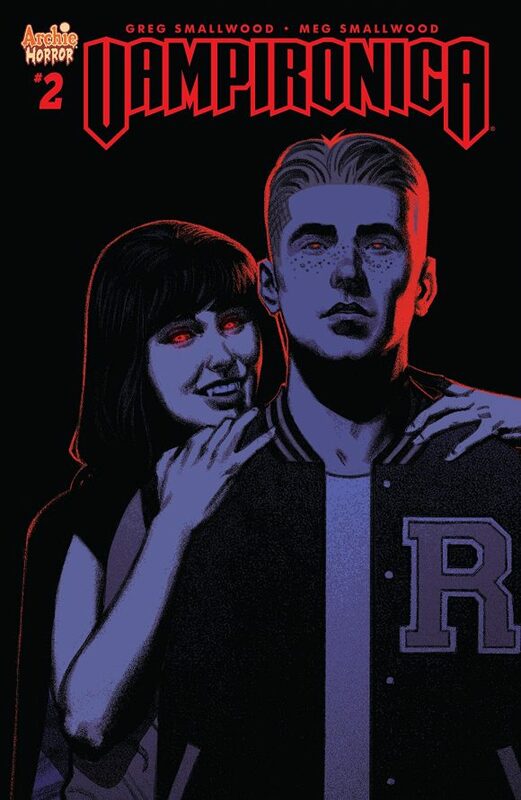 Vampironica #2, Archie. That first issue by Greg and Megan Smallwood was a kick. I’ll certainly give the second a go. Star Trek: The Next Generation — Through the Mirror #5, IDW Publishing. Picard vs. Picard! Riker vs. Riker! It all happens here! From the usual suspects: David Tipton, J.K. Woodward and yours truly, with the art of Debora Carita! 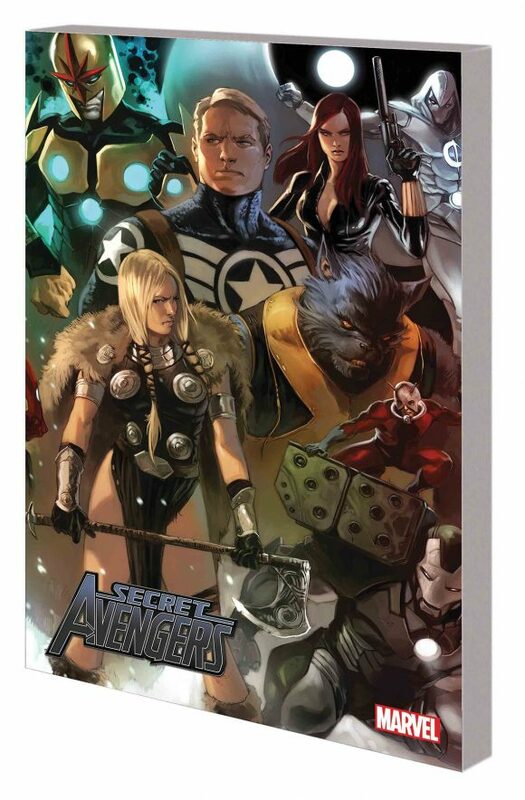 Secret Avengers by Ed Brubaker Complete Collection TPB, Marvel. This was a fun series with some good character interplay and a nice focus on Steve Rogers. Worth a re-read almost a decade later. 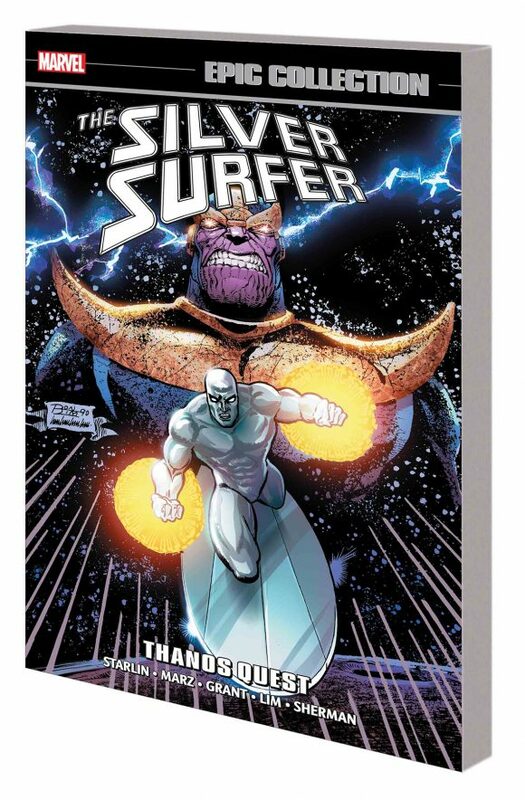 Silver Surfer Epic Collection: Thanos Quest, Marvel. Very good work by Jim Starlin and Ron Lim here, setting the stage for Infinity Gauntlet back in the day.